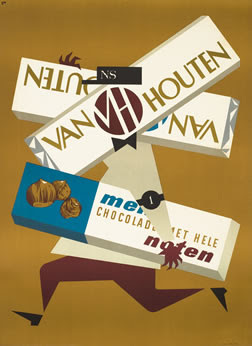 I can't even express how much I love, love, love this vintage chocolate poster by Hervé Moran for Lanvin! 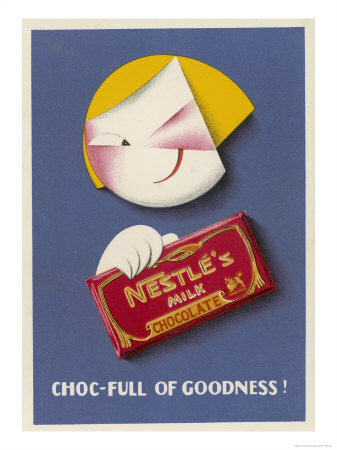 I'm a big fan of vintage advertisements, but this one has my name written all over it! So colorful and cute! 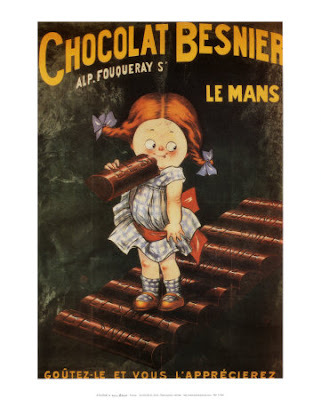 After stumbling across this print the other night, I spent a good chunk of the rest of my evening searching the Internet for more vintage chocolate posters to ogle and awww over. 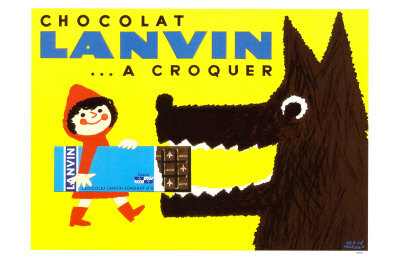 I found a ton that I love, but this Red Riding Hood ad still holds the top spot in my heart. I've posted the rest of my favorites below. Images are either inexpensive reproductions from All Posters or prints from the International Poster Gallery ($200-$2000). 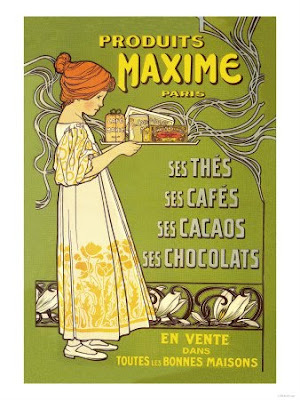 How gorgeous. 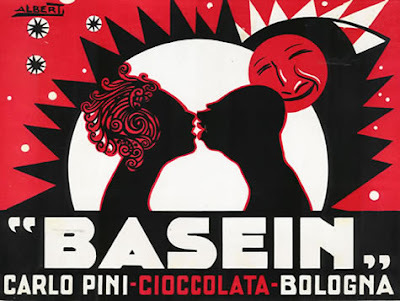 I love the "graphic" quality of the Italian (I'm assuming) poster, and that Van Houten one is pretty cool too.